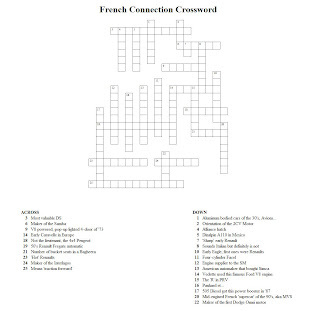 Beaterblog: The French Connection Crossword - Test Your Frog-car Knowledge! 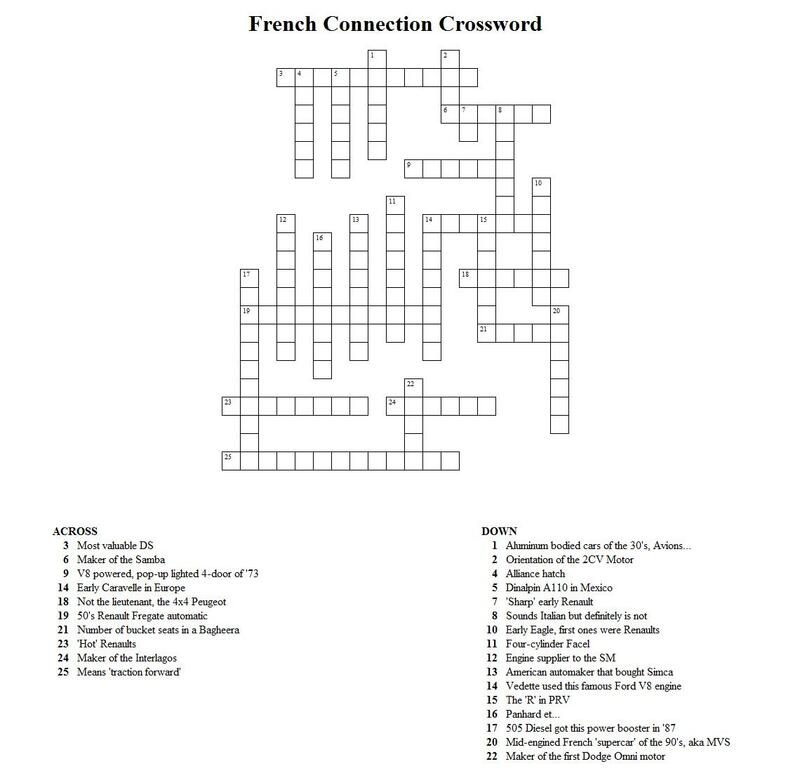 The French Connection Crossword - Test Your Frog-car Knowledge! Good luck, answers to follow next week!